Sam Adams College offers students a convenient on-campus location in fully furnished apartments close to public transport and local attractions! We have a great community of residents studying in areas such as Agriculture, Electronics, Music, and Heavy Industry. 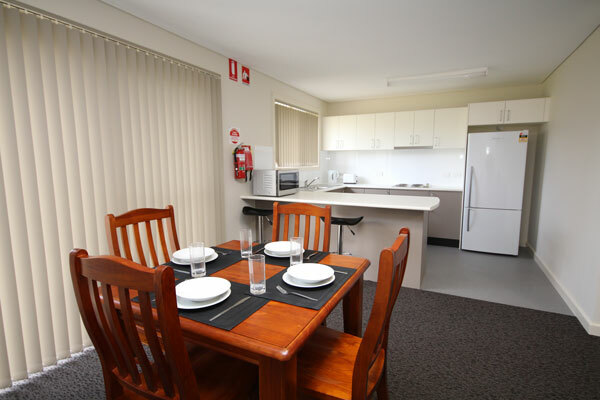 Sam Adams College is a brand new, modern student accommodation village in Muswellbrook, in the Upper Hunter Valley! 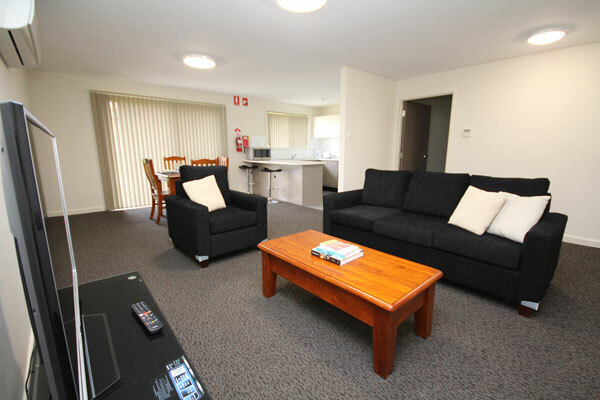 The village gives students in the area affordable accommodation whilst they undertake studies at Hunter TAFE and other learning institutions. Sam Adams College is open to full time and part time TAFE, university and vocational students, and those undertaking work placement in the Upper Hunter. If you are a trainer or teacher you are also eligible to stay during times of low occupancy, just have a chat to us before booking! We provide a safe and supportive community for residents, with an on-site Resident Manager and secure access to the College after hours. 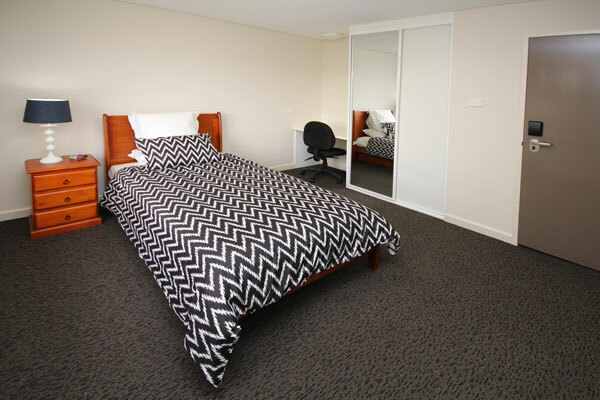 Apartments and common areas are only accessible by swipe card and all bedrooms are lockable. We are conveniently located on the Muswellbrook campus. It doesn’t get any easier than that! The College is a short walk to the train station, cinema, indoor aquatic centre and fitness facility and is 200m to the Golf Club’s restaurant and BBQ area. 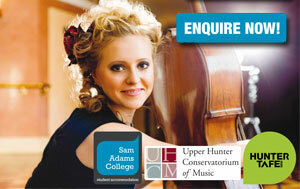 Entry to Sam Adams College is through the TAFE Campus. If you are arriving outside of TAFE operating hours, please press the intercom buzzer at the gates for access. © 2016 Muswellbrook Shire Council. All Rights Reserved.